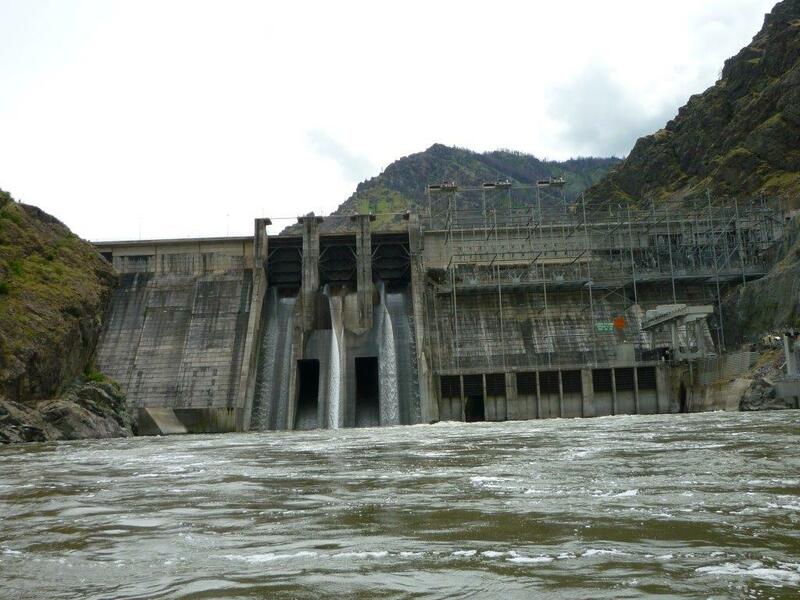 Steelhead fishing is still going strong on the Salmon River near Riggins, Idaho. November is looking to be a huge month for catching lots of Steelhead with the weather temperature getting colder! Fly fishing is also heating up between Riggins and White Bird! Debbie Trent from Boise, Idaho caught 5 Steelhead yesterday with her fly rod! Call us today and book your Jet Boat fishing adventure with Killgore Adventures in White Bird, Idaho for a great day on the river! Lodging and RV Park also available along the beautiful Salmon River! Call us at 800 469 8757!